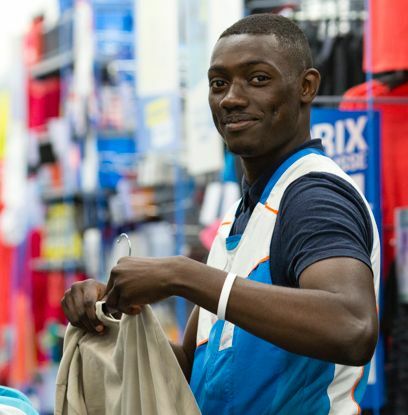 Our foundation was created in 2005, thanks to Decathlon employees' hard work. Designed for and by them, it is based on two fundamental pillars: the human and sport. Sport unites and reunites. This is what brings Decathlon teammates together and drives them. They all share this same passion. Our reason for existing: : to enable willing teammates to be involved in a solidarity project and offer as many people as possible the chance to thrive thanks to sport and its values. We have to sustainably make the pleasure and benefits of sport accessible to the many, particulary for people in need who live nerby, and are our neighbours. By financing sustainable investment expenses (renovating a sports ground, converting a room, sports equipment, training for sports careers, etc. ), our ambition is to make a big, real and measurable impact. We create ties between associations and the corporate world in order to inspire vocations. Our aim is to enable people in vulnerable situations to access employment. 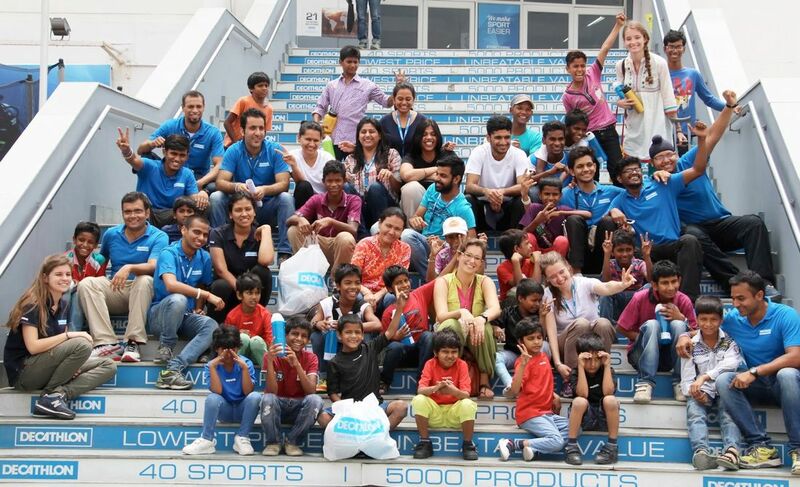 The projects that we take on are supported locally by Decathlon teammates. It is essential for the beneficiaries to be close to the place where the teams are based so the teams can invest in an effective, voluntary and lasting way.